How many colors are there in the human rainbow? 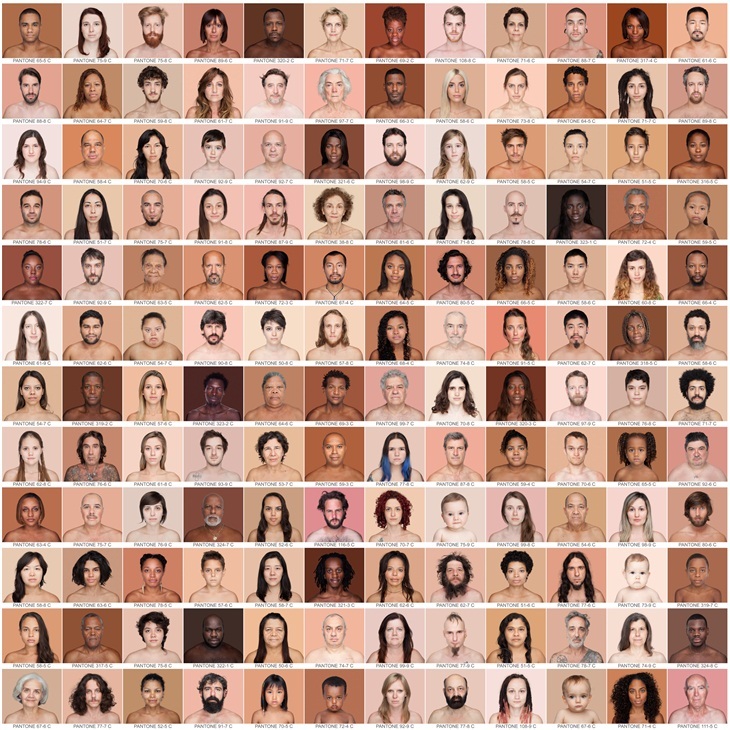 The Artist Angelica Dass tooks 4,000 Portraits to Show the Range of Human Skin Color—and the Results Exceeded the Pantone Library. The project, titled HUMANAE, has traveled the world since 2012: the Brazilian artist has been photographing people of every color and matching each subject’s skin tone to hues from the Pantone printing color chart to codify a unique chromatic inventory. “Using this scale, I am sure that nobody is ‘black,’ and absolutely nobody is ‘white’… these kinds of concepts that we used in the past are completely nonsense” sais Dass, pointing out how people from vastly different ethnic backgrounds sometimes wind up with the exact same Pantone color. 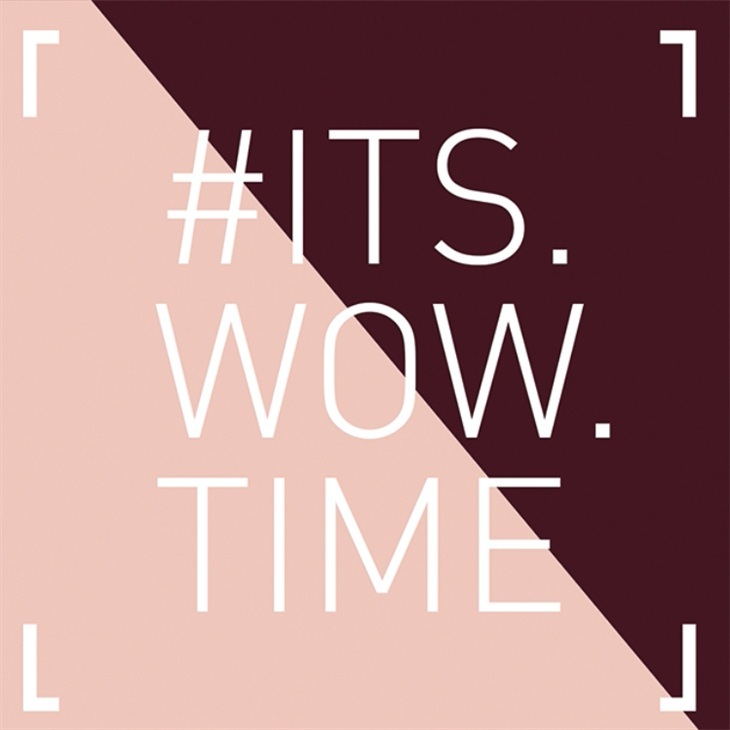 But whereas Pantone’s library only has 1,867 colors, Dass believes there is no end to the shades in the human spectrum. 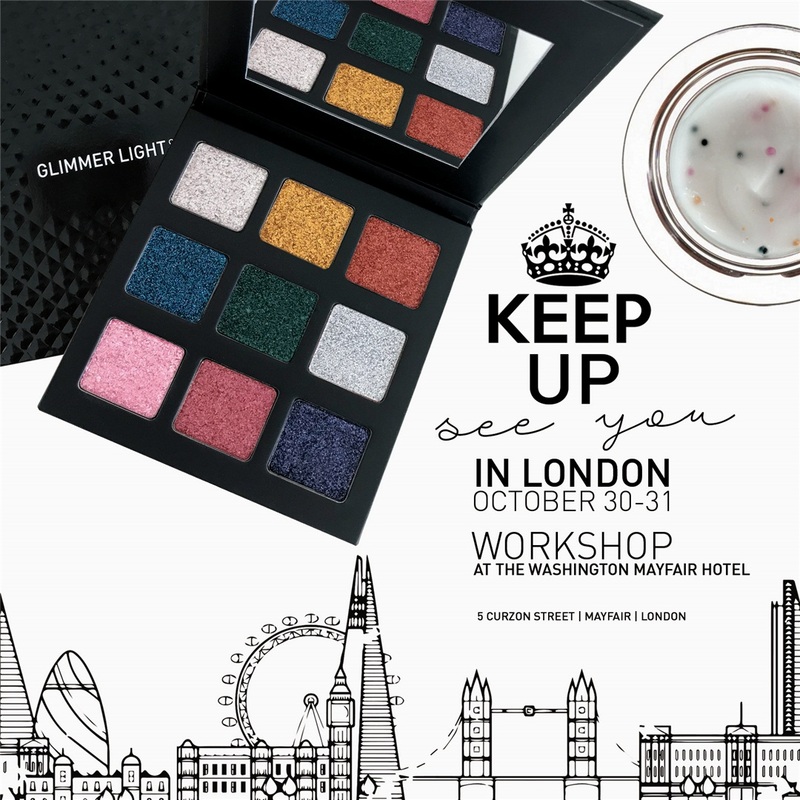 This is one of the most representative example of how the global way of thinking is naturally opening to inclusivity – a key word that will drive the Beauty Industry in the near future! Let us all be inspired.